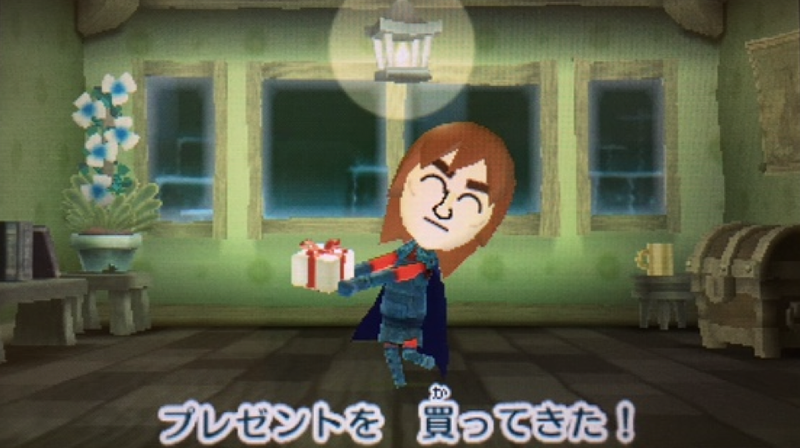 Think Tomodachi Life meets JRPG. 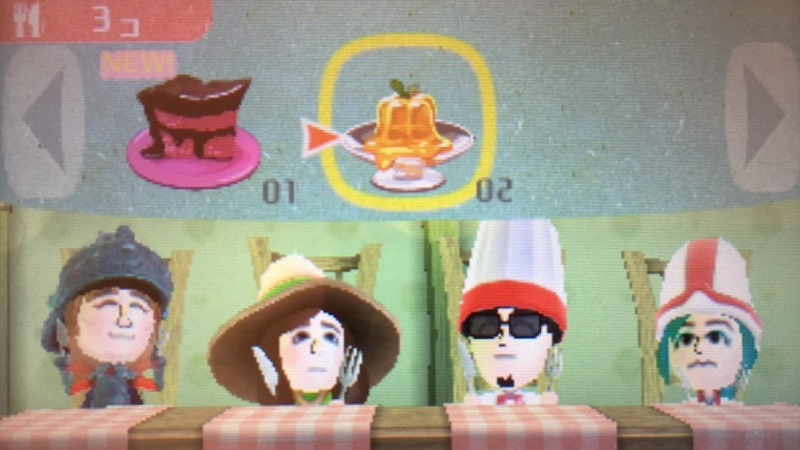 That's Miitopia, for you. 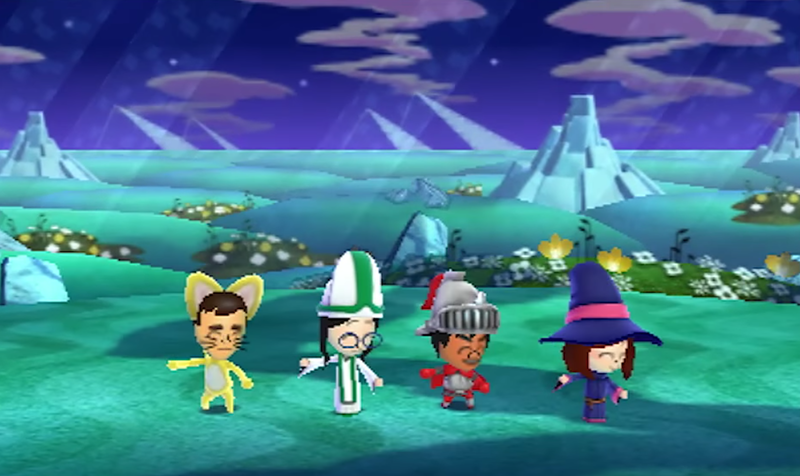 Released last December, Miitopia is a very Nintendo spin on the role-playing genre. There are traditional RPG classes like Knight and Mage, but nontraditional ones like Flower and, well, Pop Idol. 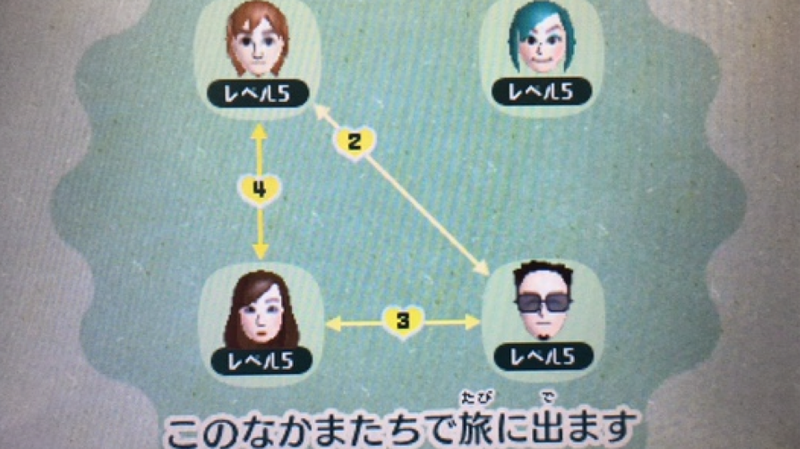 As with Tomodachi Life, you create Miis and set their personalities. You then go on a quest to get people's faces back, which have been stolen by a Demon King. You go from place to place, meeting locals who have had their faces stuck on an array of enemies. After defeating them, the faces return to their rightful owners. The RPG elements, such as the exploration and the combat, comprise most of the game, but they don't seem to be its main point. The characters automatically walk through the in-game field, not really offering much exploration (there are points in which you must select which route to take). And if you like, you can set your character to automatically engage in combat. Sometimes, I'd control my character directly in battle, but other times I'd let the game's AI handle it. You can't control other characters in your party directly, but you can sprinkle them with HP or MP (and other power-ups) during combat. You can also micromanage their relationships by choosing where they sleep or, occasionally, who they help during their travels. You can also pick what kind of food they eat, with each character having their own discoverable food preferences. Food is used to level up characters' abilities, so it's important to find out who likes what. There's the typical inventory management and buying of new gear, but the game puts a new spin even on that. Sometimes you might have your Mii go to buy a new weapon, but he or she might come back with a banana for HP or candy for MP instead! Other atypical stuff includes in-game tickets that can be spent to play paper-rock-scissors against the computer in hopes of winning some extra cash. Building relationships between characters is also important. If all the members of your party are getting along, they engage in combat together. If they are not, then they actually might trip each other or get in each other's ways during combat. 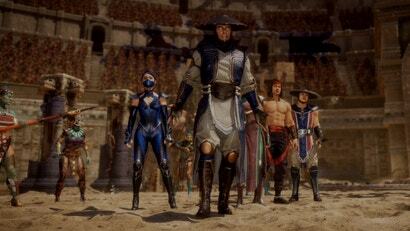 That means that you can have members of your own party bickering at each other as they battle foes. Some characters might even become jealous of relationships that develop among the members, so balancing interactions is important. It's an interesting idea, but one that Nintendo doesn't actually fully explore until the end of the game. 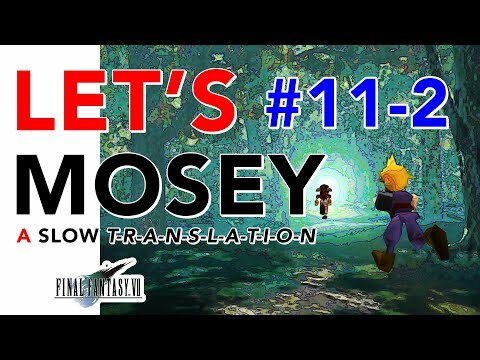 Twice during the game, the members of your party are suddenly taken away. You have to start over with new party members. This was incredibly frustrating the first time it happened, because I felt as though I had my group in a good place. The second time it happened, I was less frustrated and more annoyed. The only good thing about starting over with new party members was being able to experiment with an array of jobs. The bad thing was that I had to build brand new relationships from scratch. 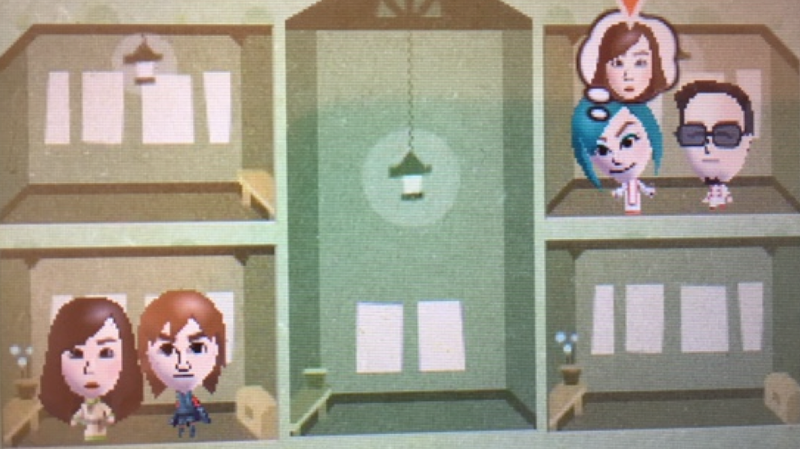 I hoped that some of those AWOL characters would return, and I would have to deal with jealous Miis. I liked my old friends and my new ones, too, and I thought it would have been interesting if those two worlds had collided a bit earlier in the game. 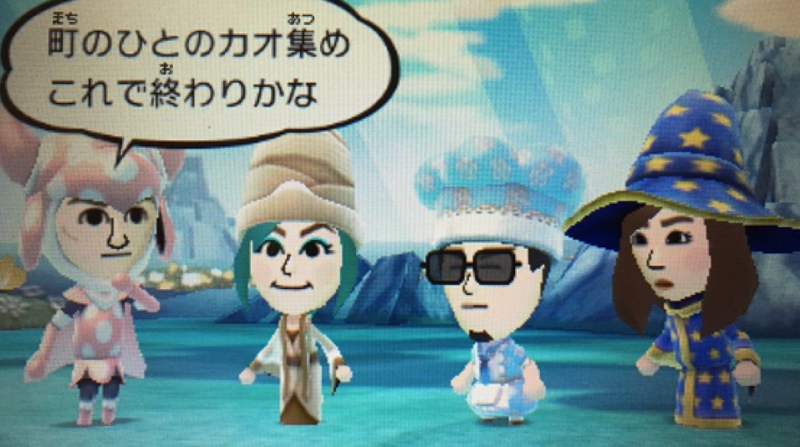 Miitopia's first part was charming. 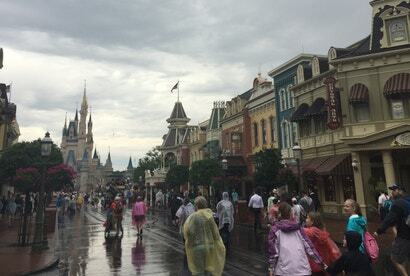 Characters made funny, idiosyncratic small talk. They would compliment each other, notice things about each other and even talk about each behind their backs. They became friends and even fell in love. But then it became repetitive. The same small talk appeared over and over again, and Miitopia's charm wore thin. 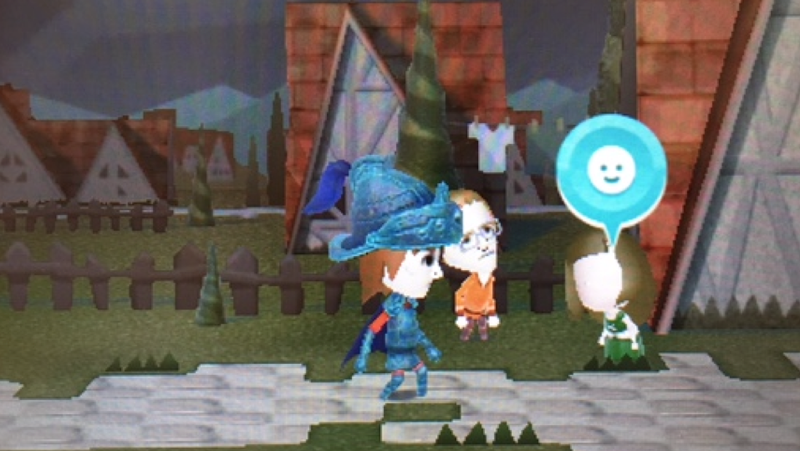 Despite all this, the game does pick up again, and I keep finding myself coming back to Miitopia. After getting over the hump, I did enjoy the later stretch once I had all my Miis back together. In total, I've spent around 30 hours, saving over 1000 Miis. This is an unusual game; Nintendo has certainly gone for the unconventional. 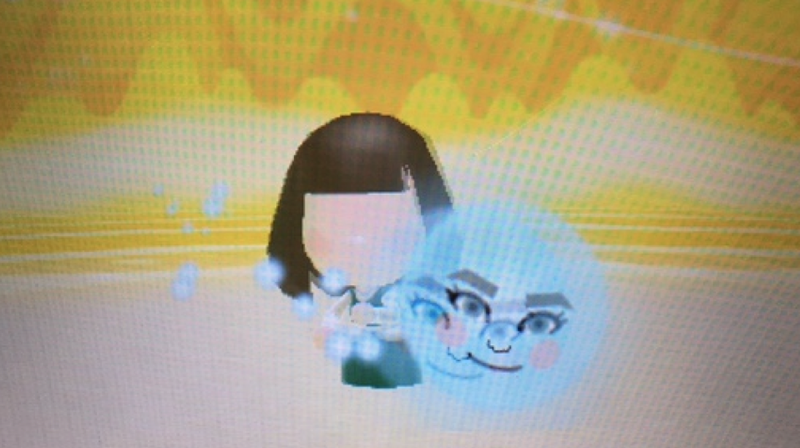 Much of Miitopia is strange, in a very good way. 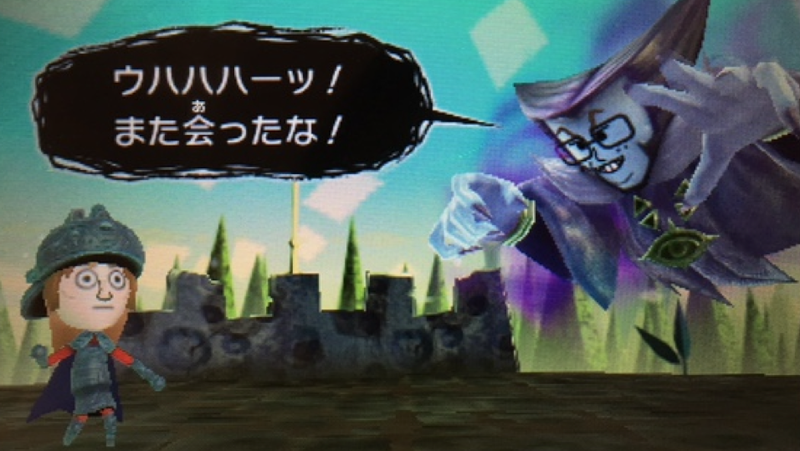 Miitopia was released on December 8 in Japan for the Nintendo 3DS. No word yet on an international release. It's games like this that make me think that Nintendo really should have focused on the mobile market a long time ago. Starting with the 3DS Mii Plaza mini games they've come up with a collection of distractions and amusements that would fit right at home on the Android and Apple App store while being better quality than most of the similar style games on there. I'm over in Japan at the moment and I constantly get frustrated that the game I'm holding in my hands is no good to me. Fingers crossed Tomodatchi life's sales don't affect this coming west. The last part of your comment confuses me a little. Personally I hope that Tomodachi Life's sales do affect it coming to the west, given that Tomodachi Life has done so well in the west and remains one of the top 10 best selling games on the 3DS. 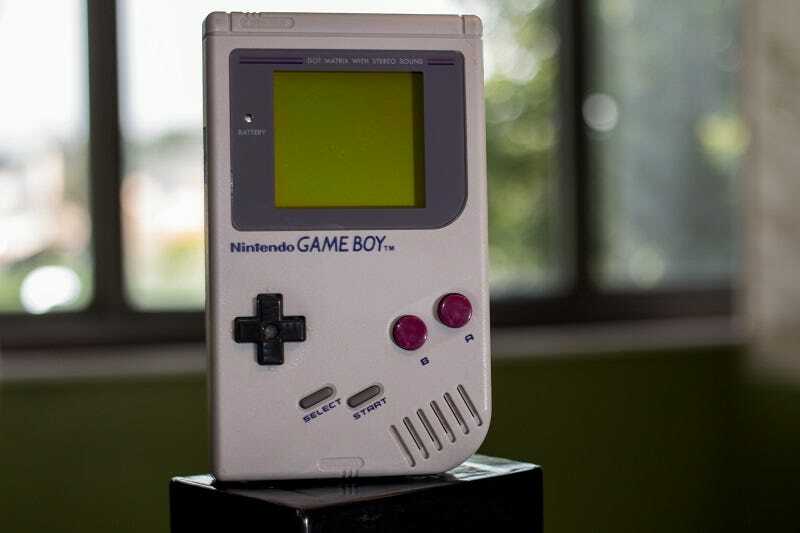 Official figures were 5.3m sold worldwide in October last year, and according to Nintendo of Europe more than 2m copies had been sold in Europe by March 2016 - more than had been sold in Japan at that point in time.